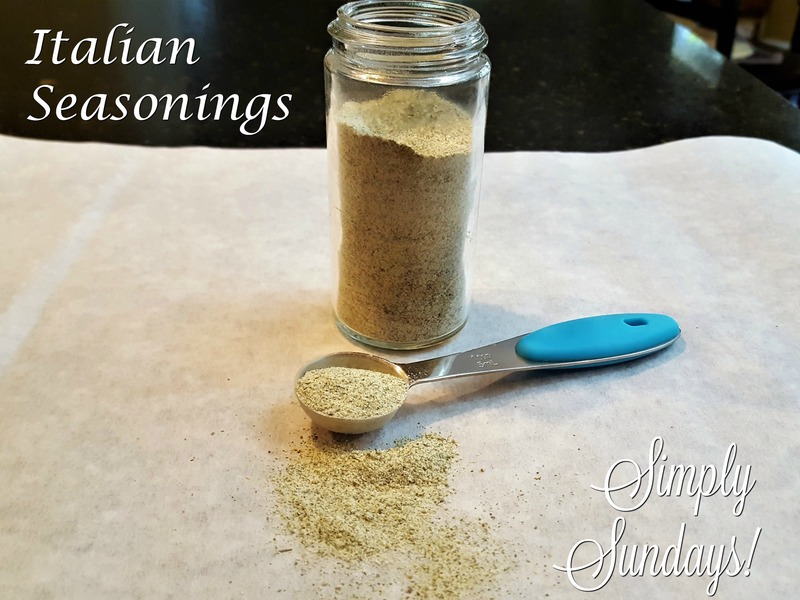 Italian Seasonings – Simply Sundays! I’m using the spice grinder attachment for my Ninja Blender, but you can use a mini food processor or blender if you wish. This is great to use in dressings, dips or just to season your favorite proteins or veggies!